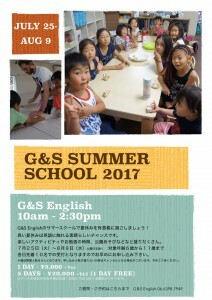 and visit our food truck G&S Cafe for delicious tacos and ice cream! 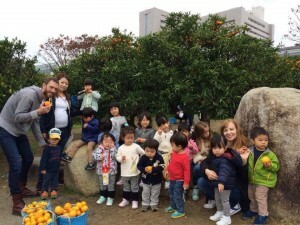 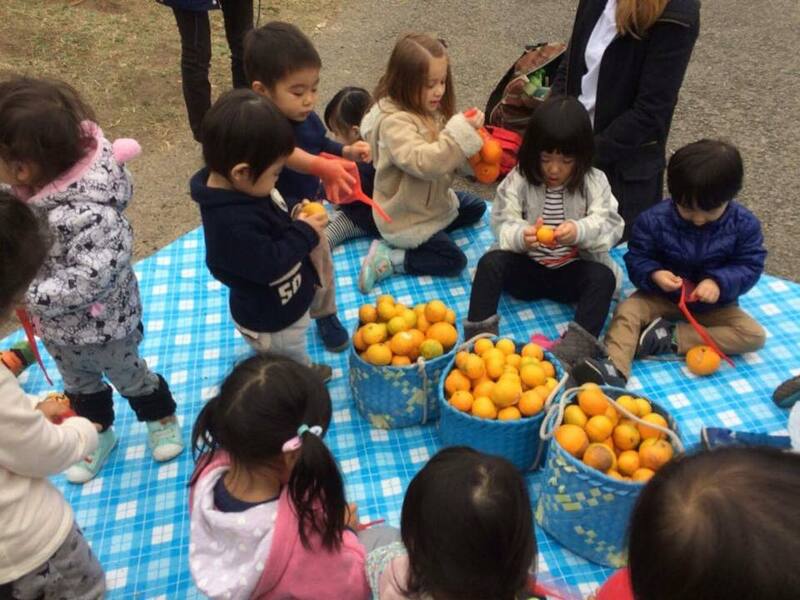 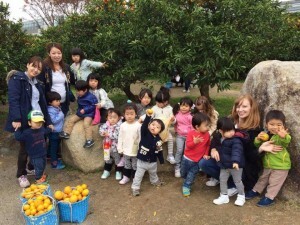 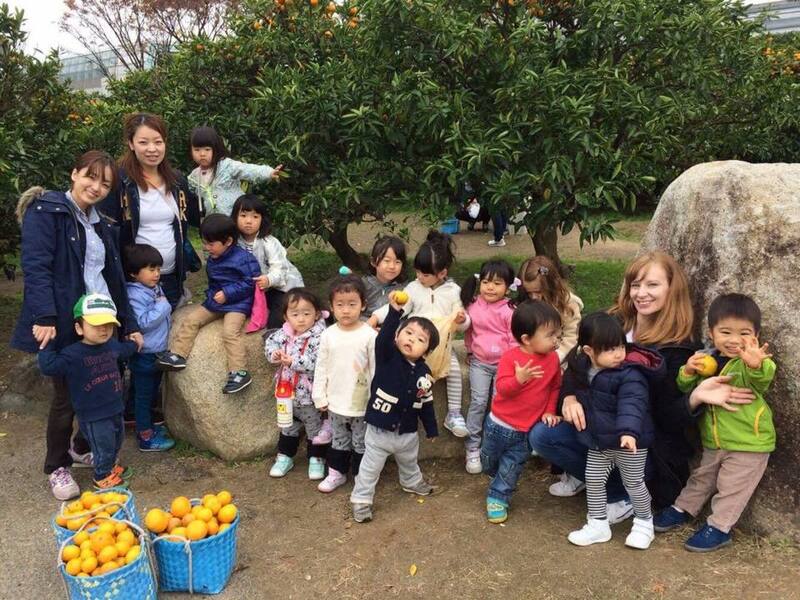 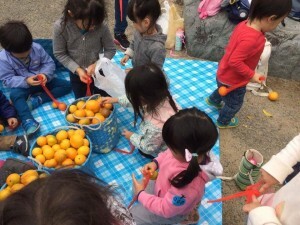 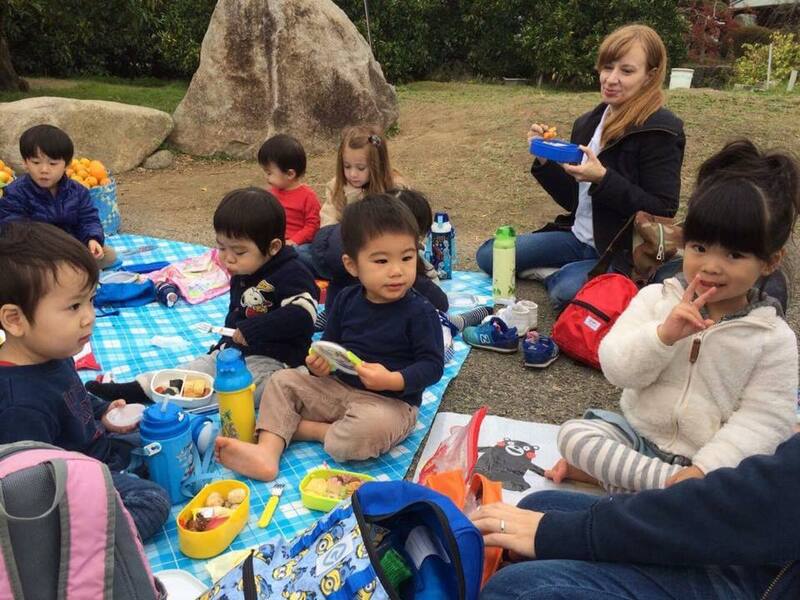 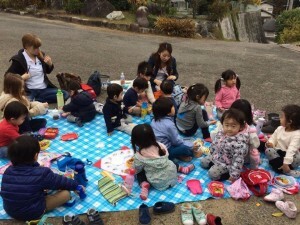 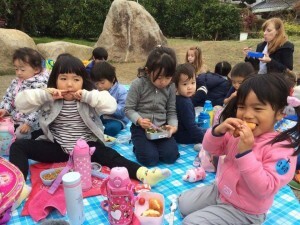 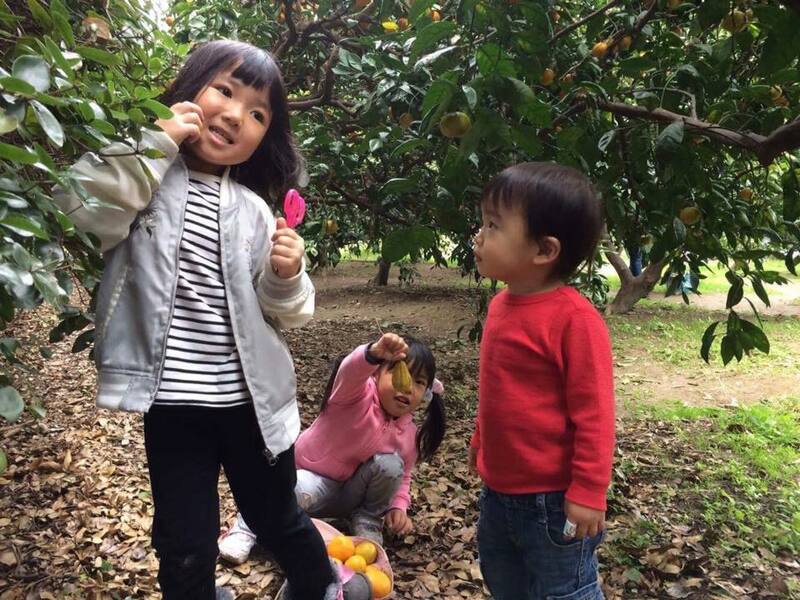 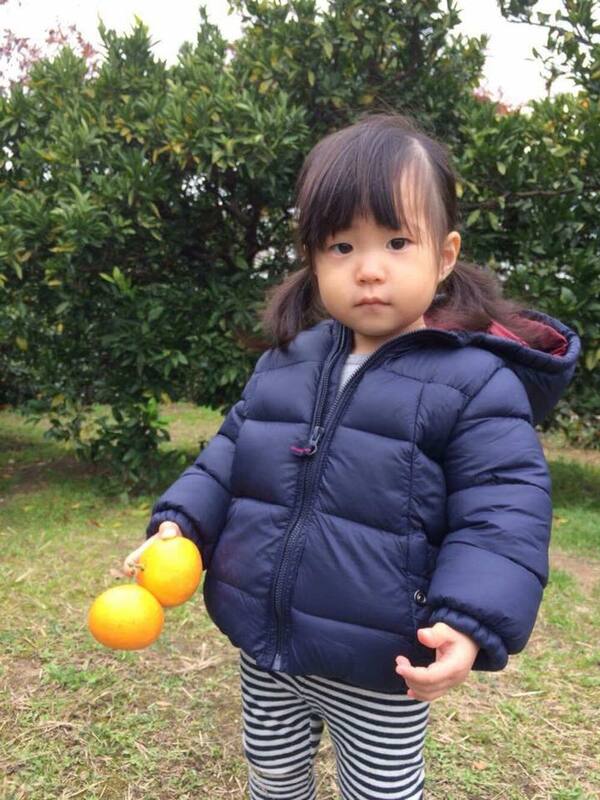 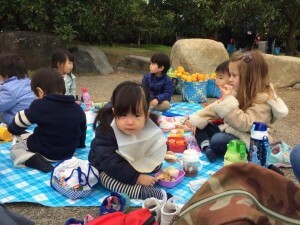 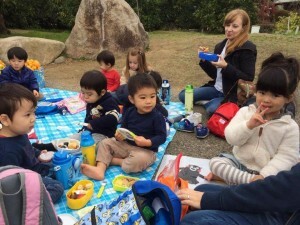 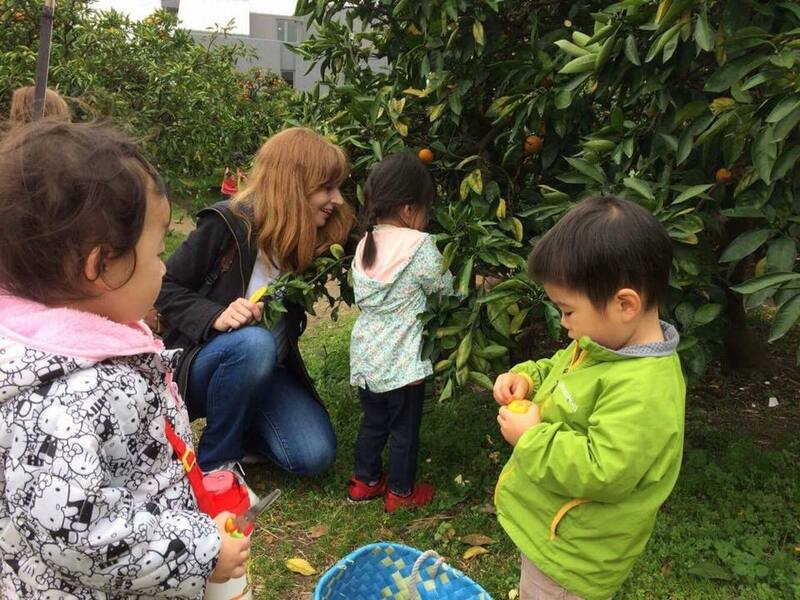 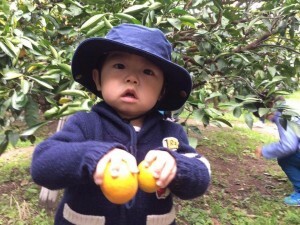 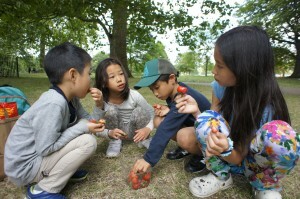 G&S International Preschool really enjoyed visiting a local tangerine farm, picking the tangerines and eating lunch. 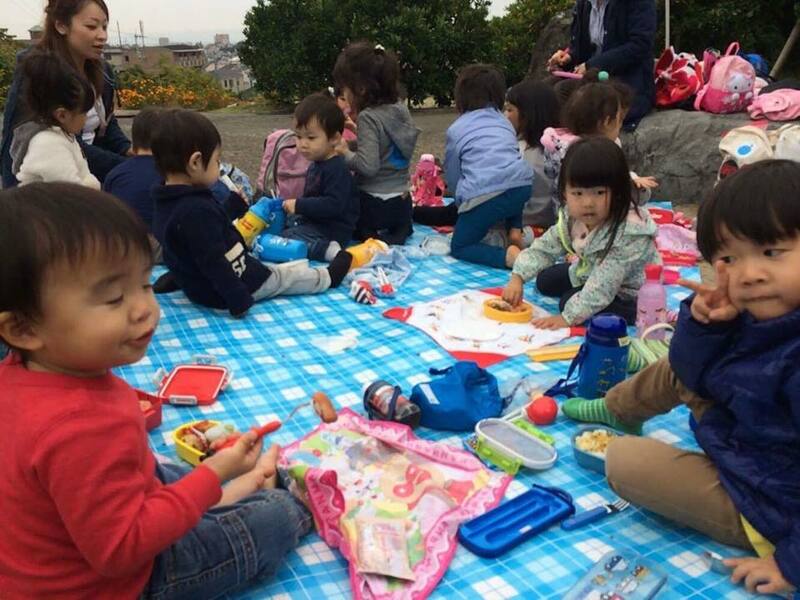 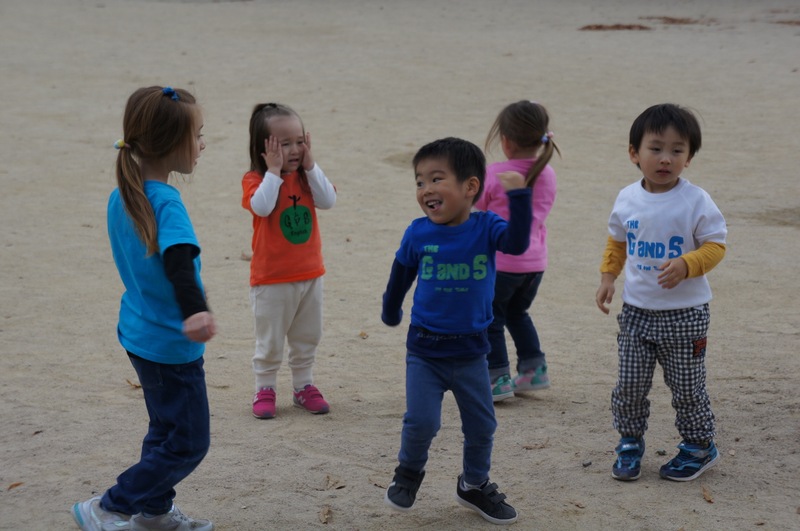 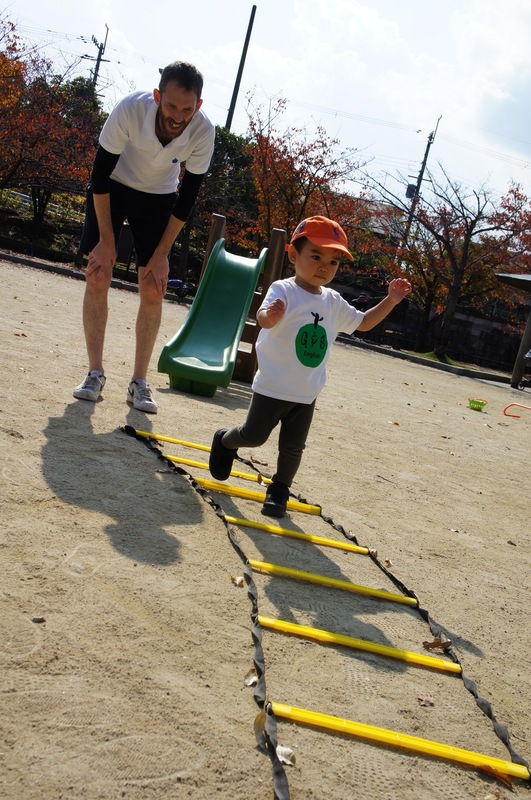 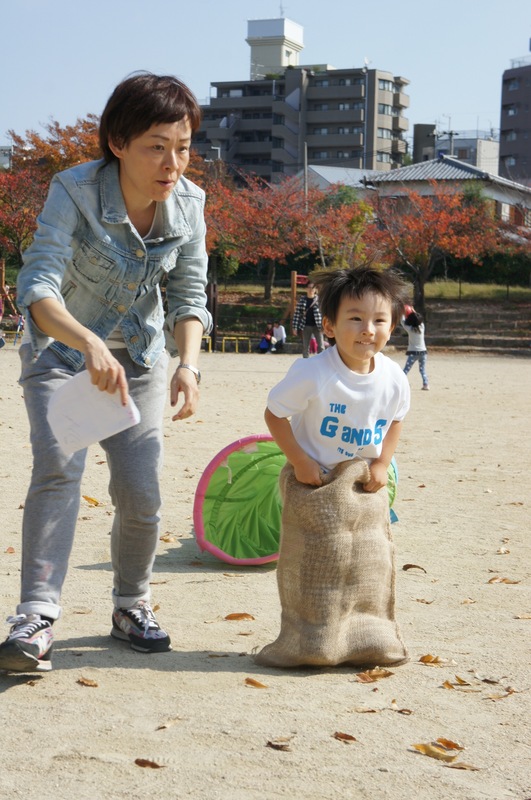 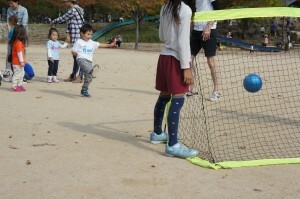 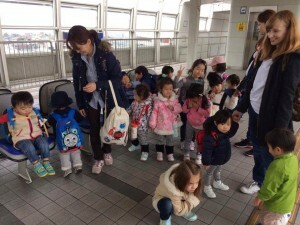 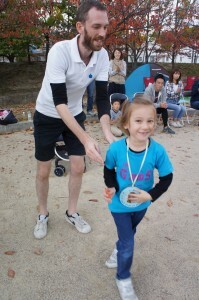 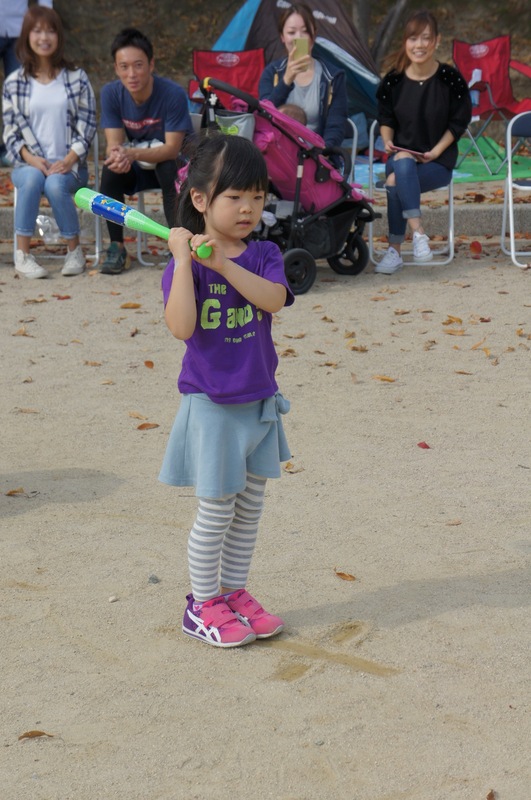 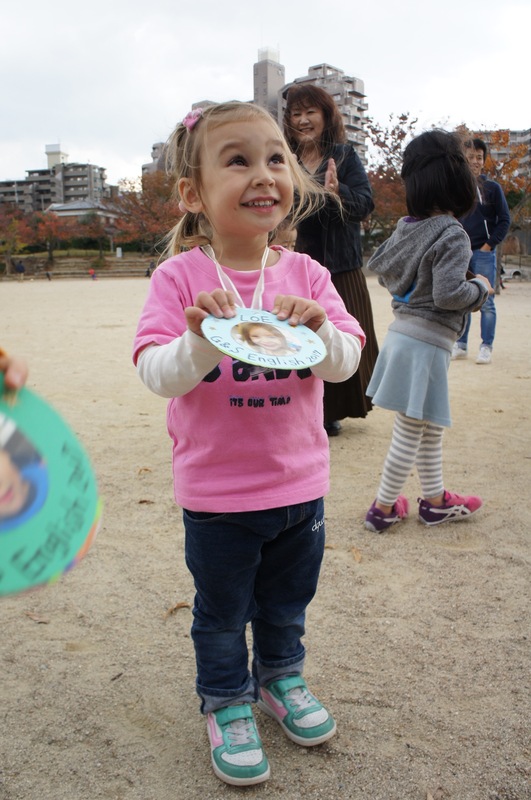 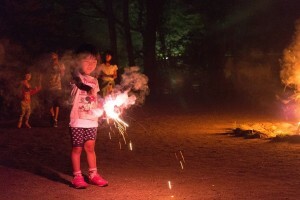 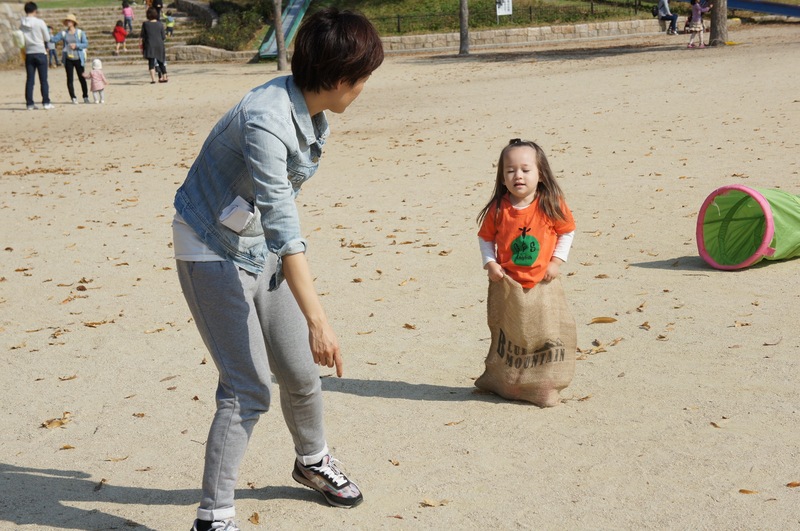 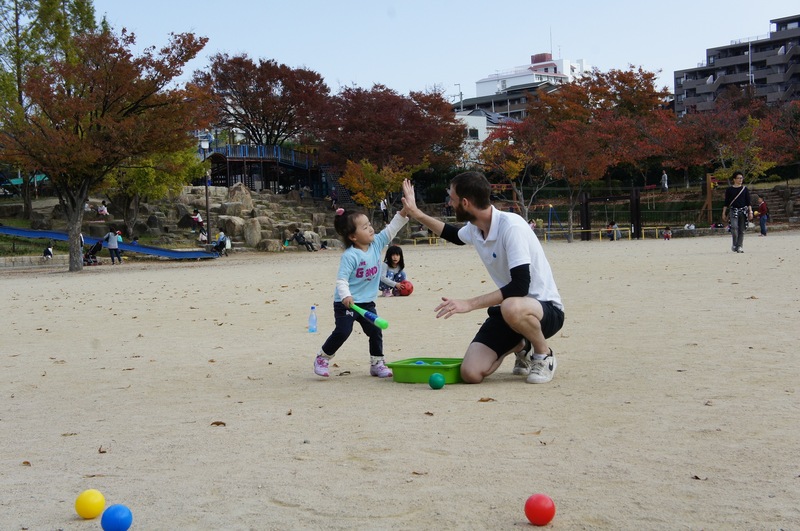 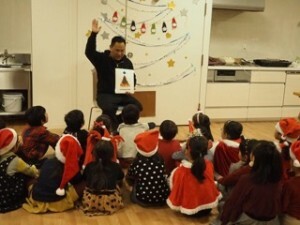 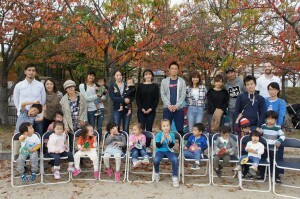 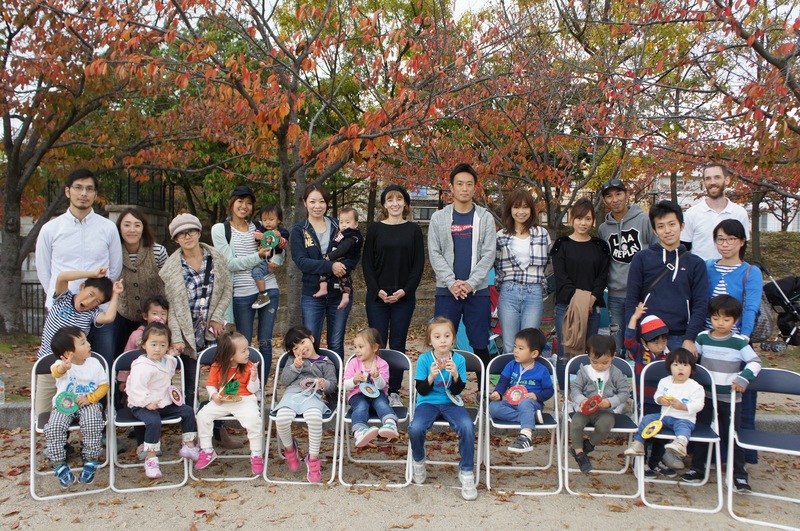 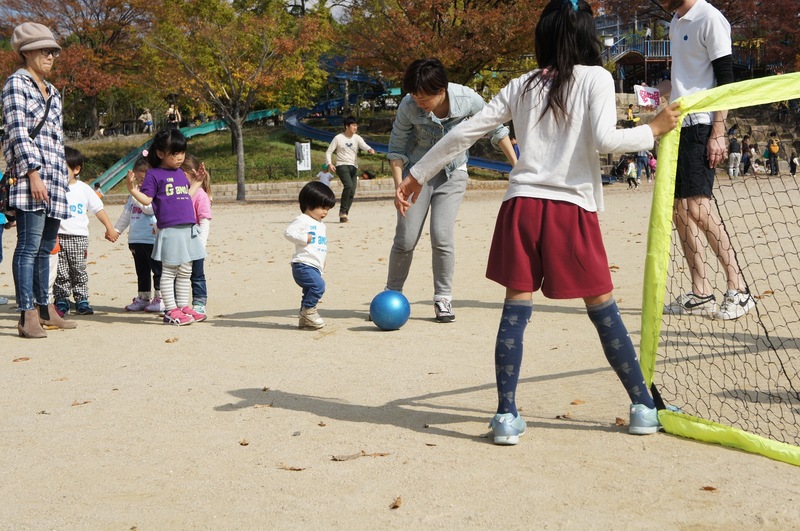 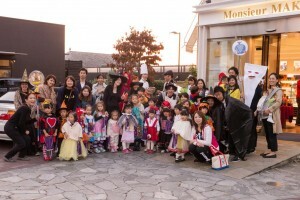 Everyone had a lot of fun, especially the little ones! 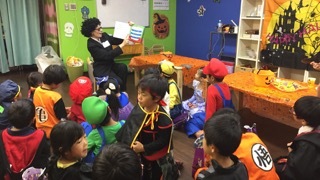 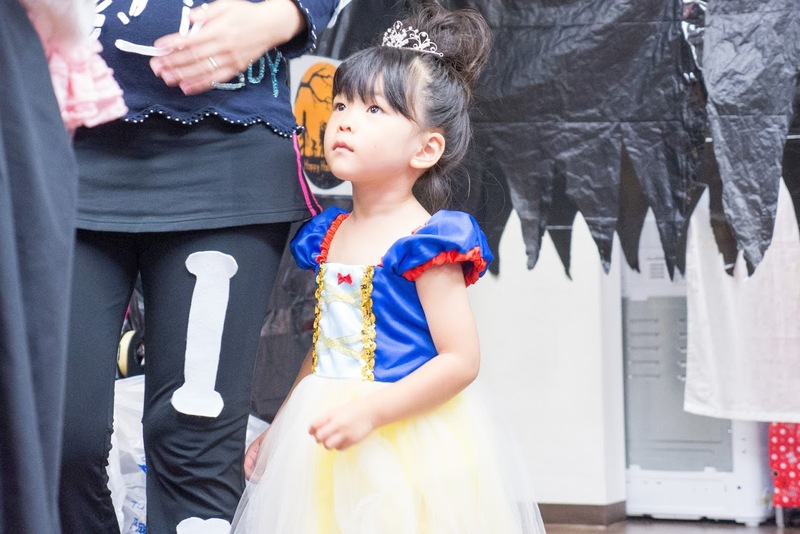 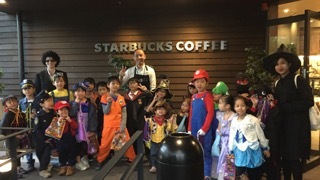 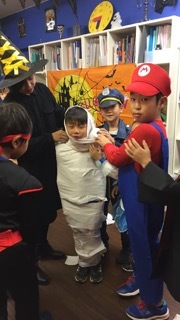 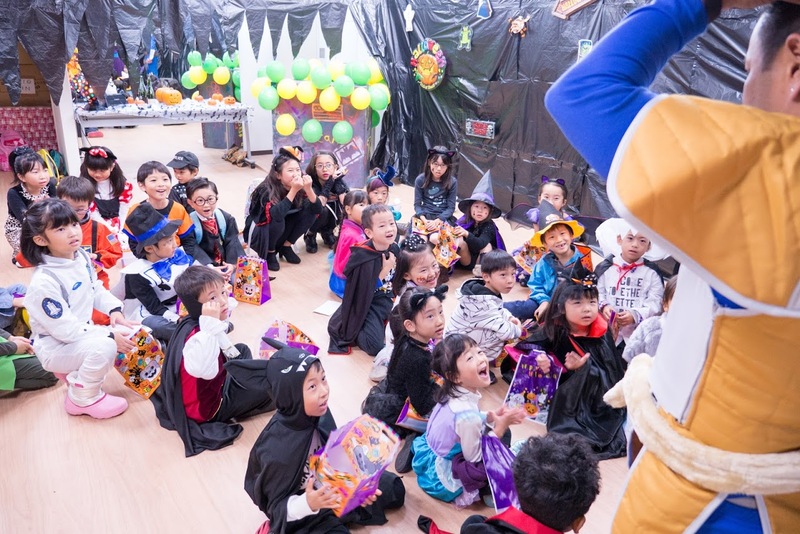 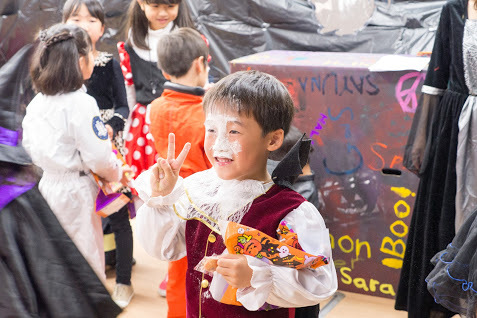 This year’s Halloween party was so much fun! 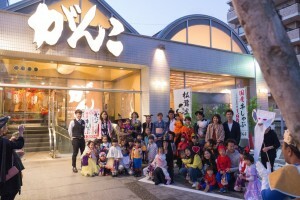 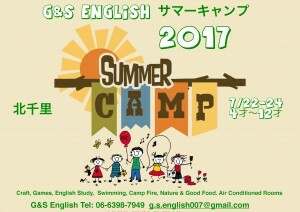 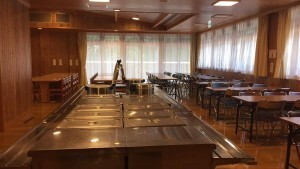 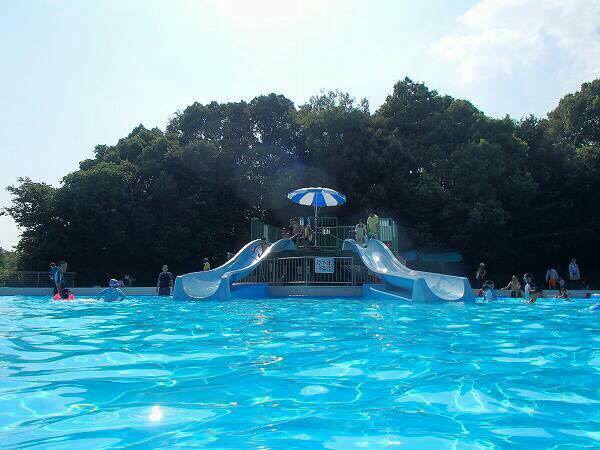 2 group parties, one for the younger kids and one for the older kids. 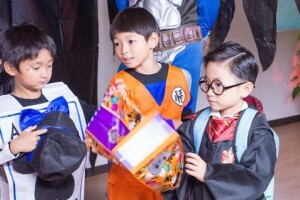 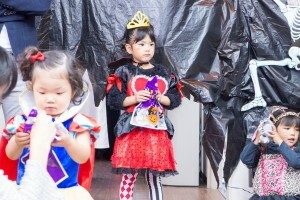 They really enjoyed Trick-or-Treating and all the games and food! Thank you all for coming and taking part! 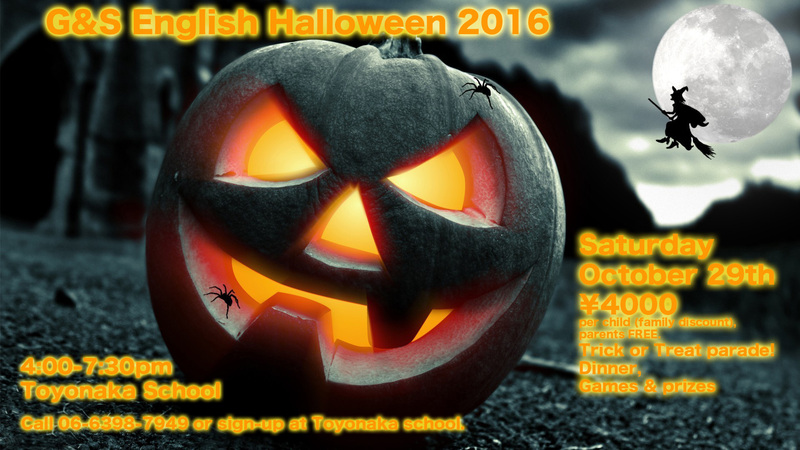 This year’s Halloween Party is going to be the best EVER!!!! 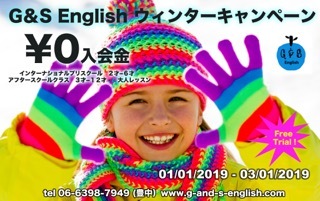 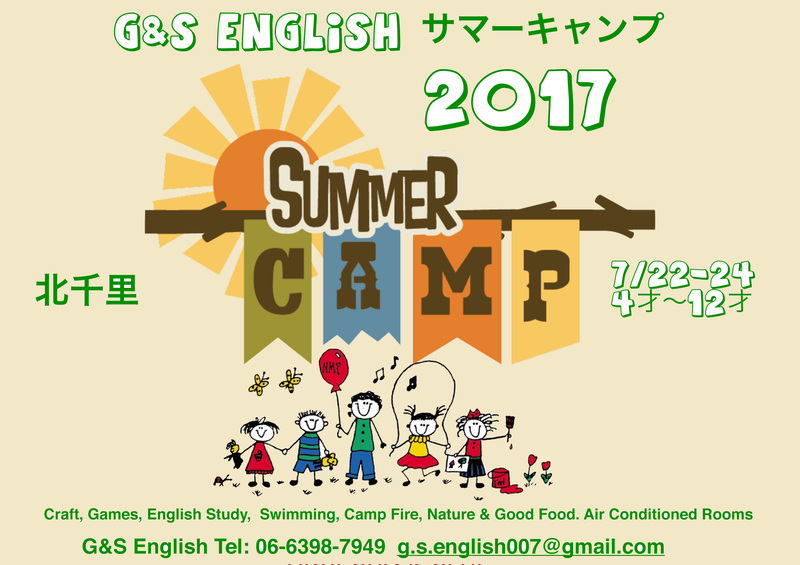 All ages welcome! 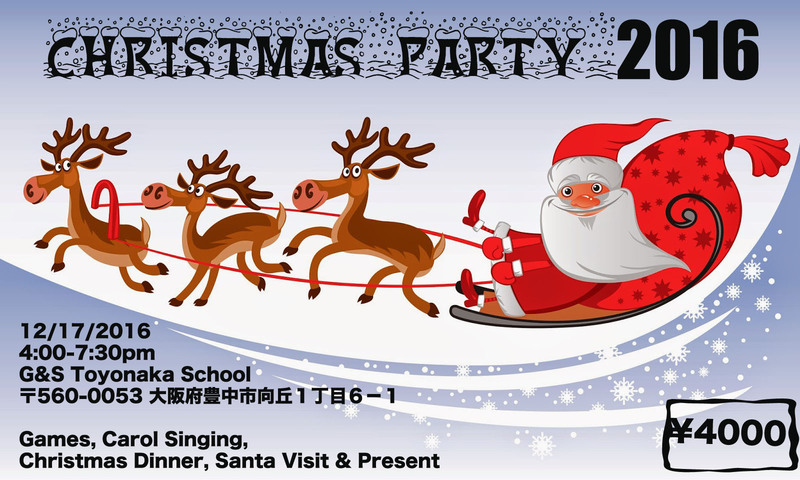 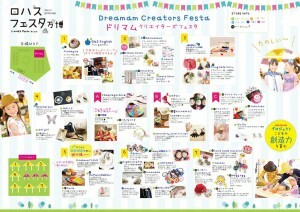 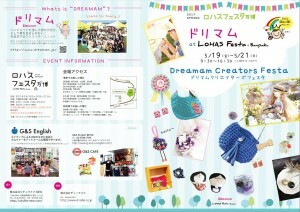 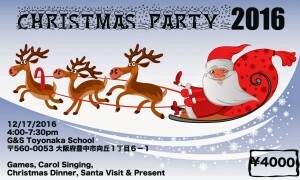 We will have a small kids party and a big kids party! 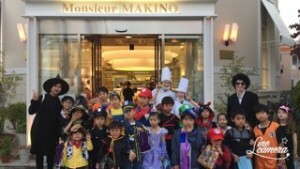 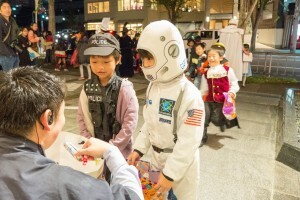 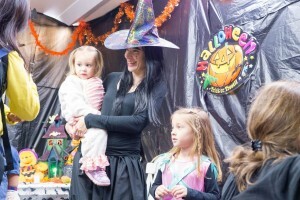 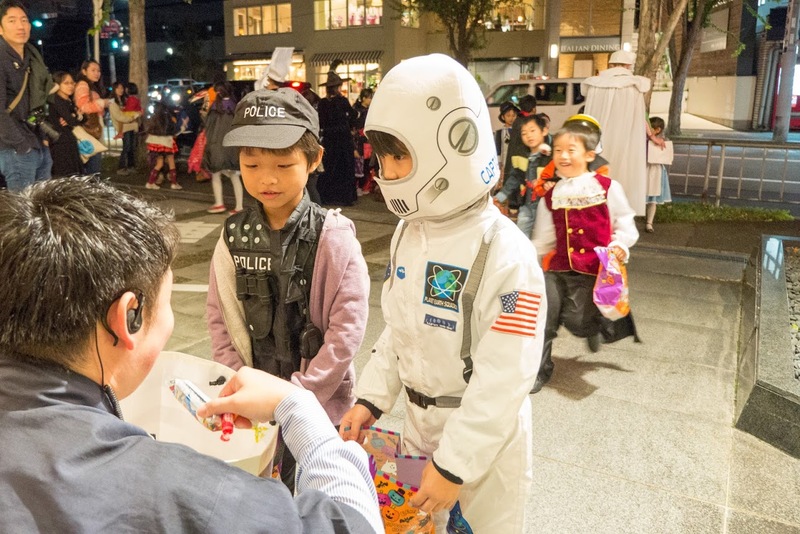 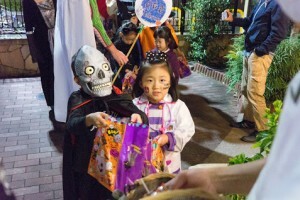 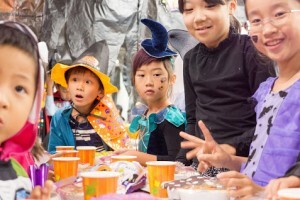 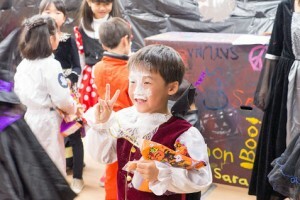 With FANTASTIC FOOD, FUN GAMES, CRAZY COSTUMES, TRICK-OR-TREAT. 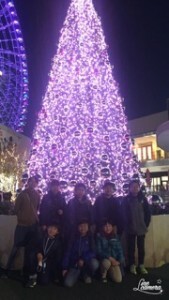 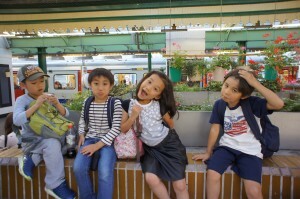 So Much Fun!!!! 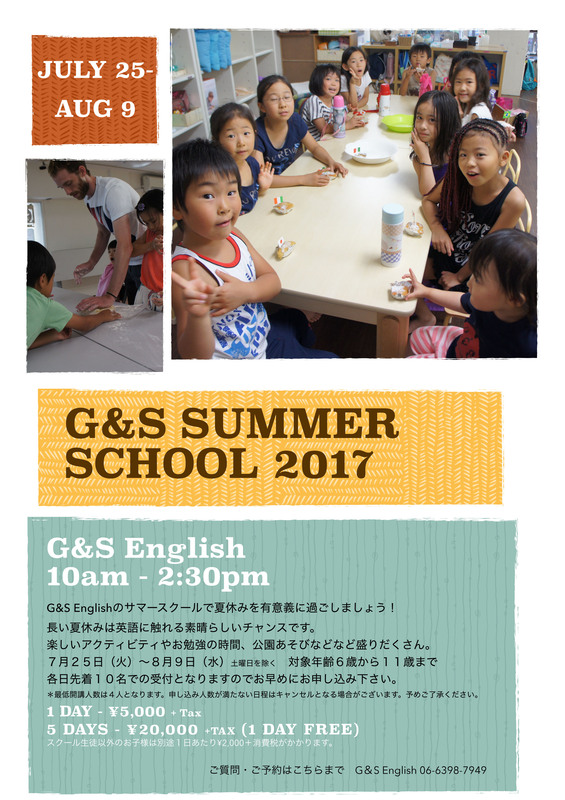 Places are filling up fast so please contact G&S soon to reserve your place.! 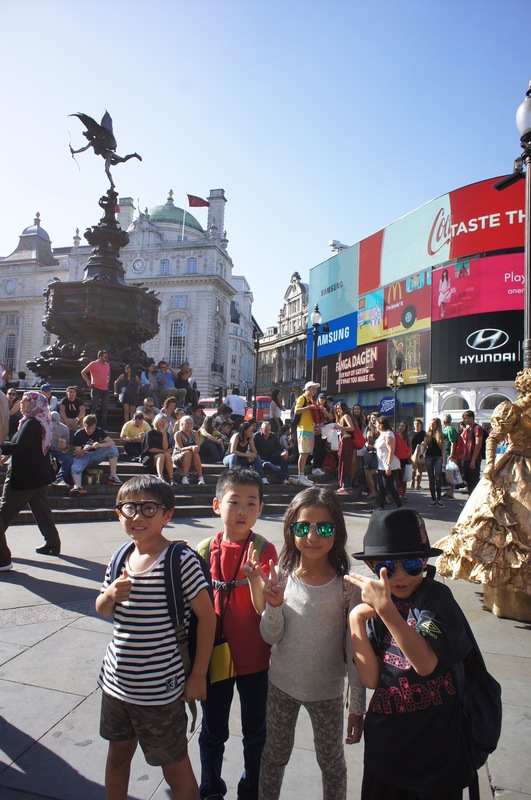 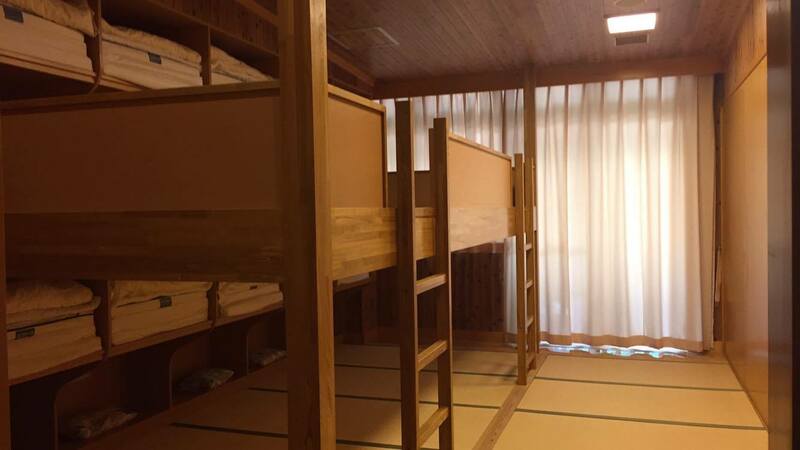 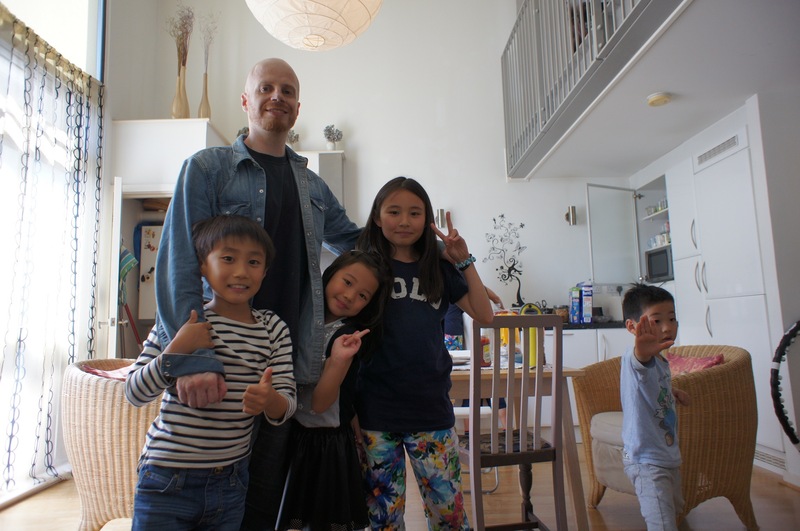 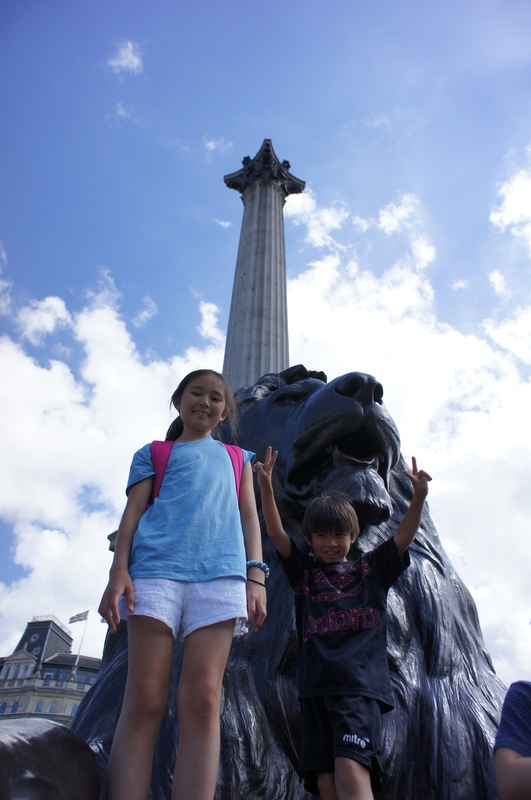 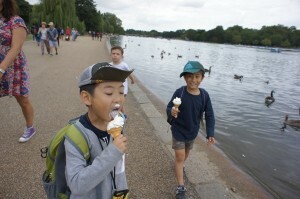 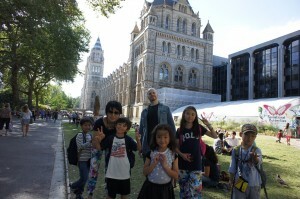 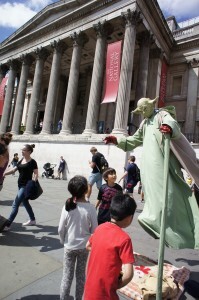 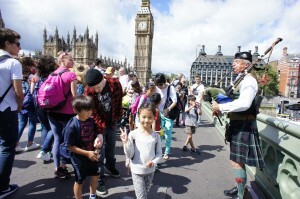 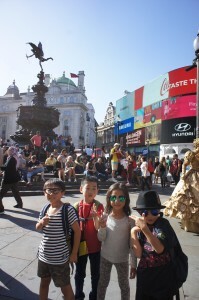 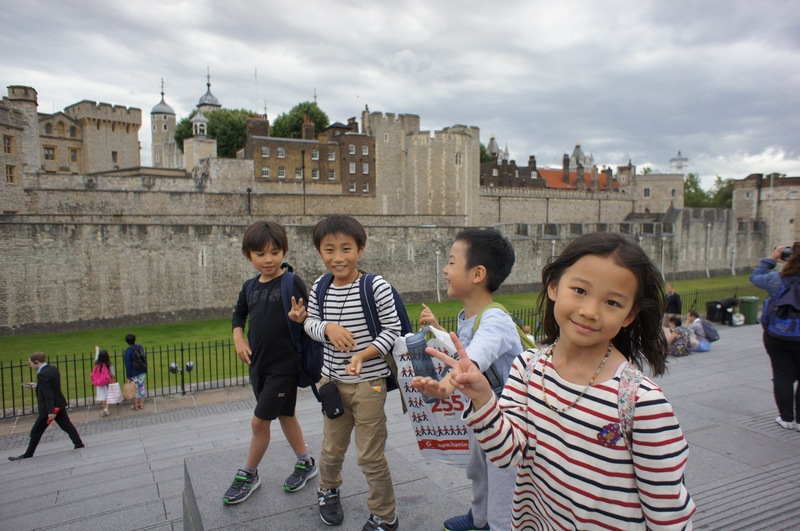 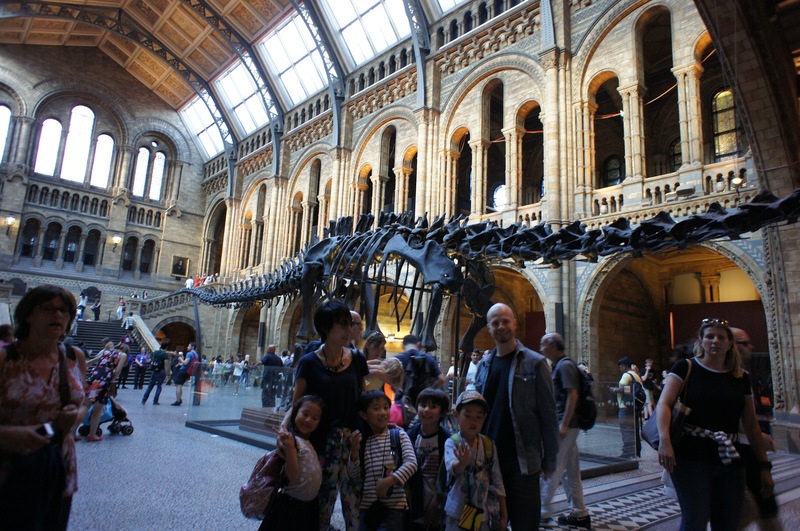 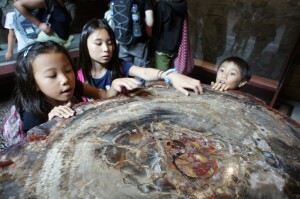 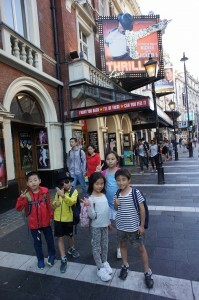 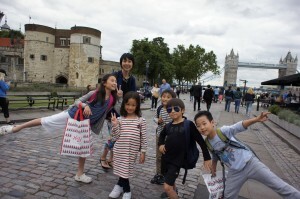 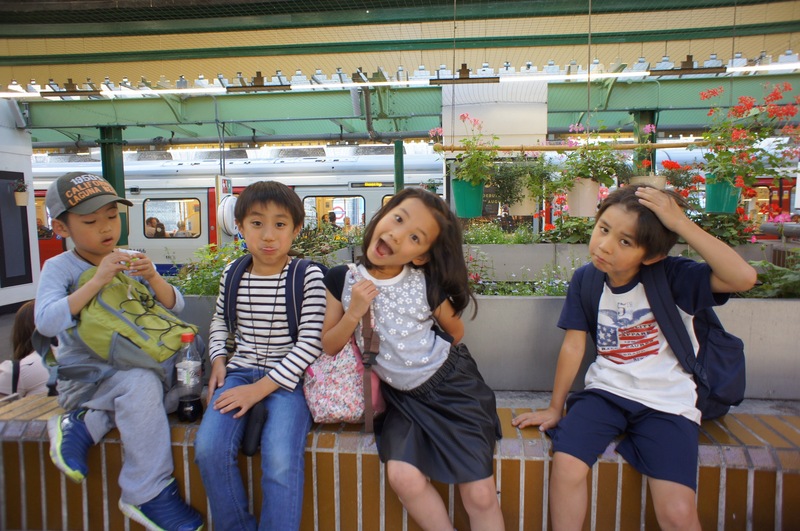 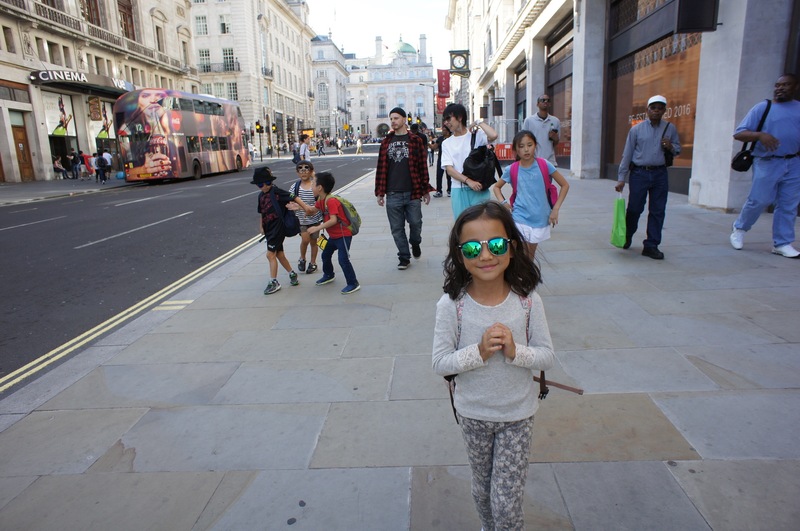 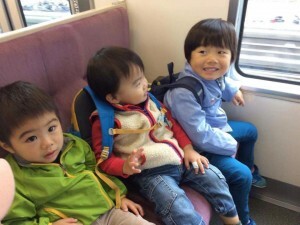 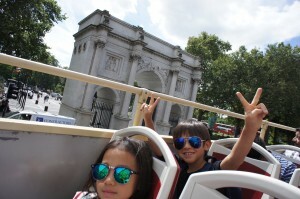 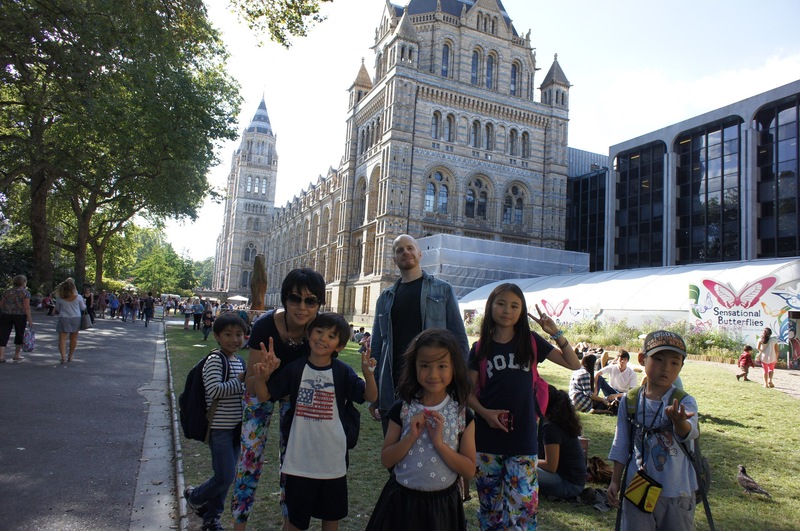 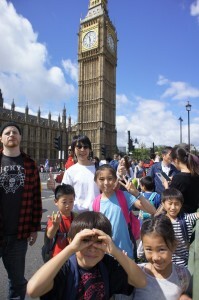 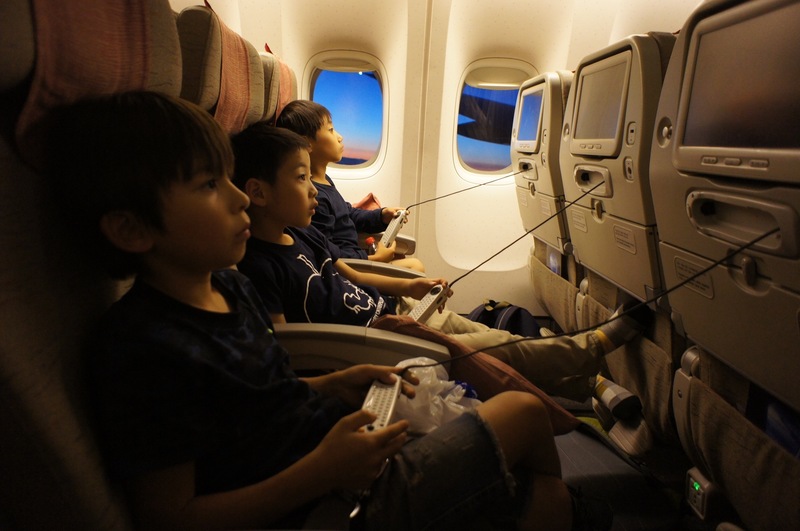 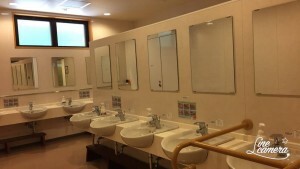 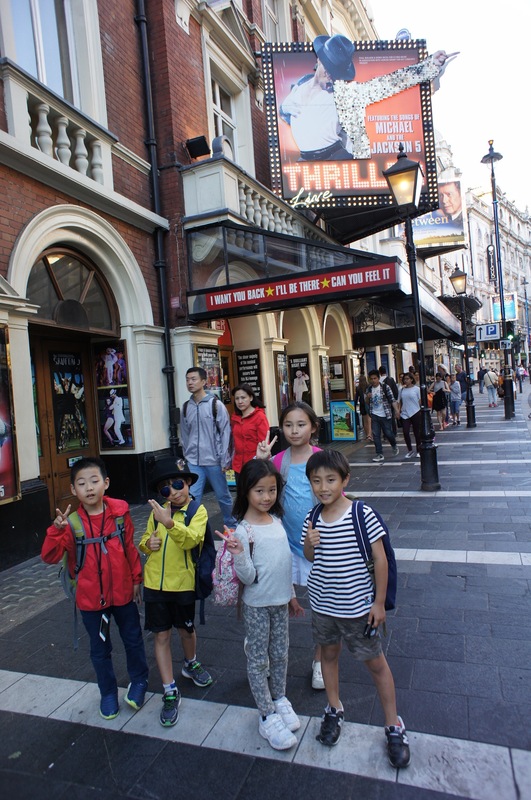 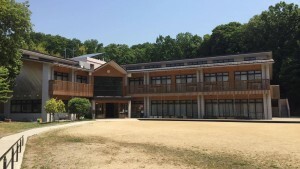 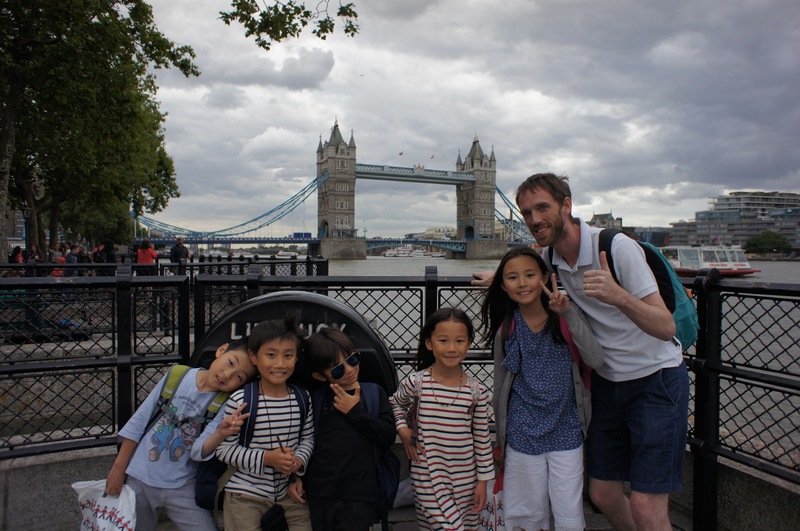 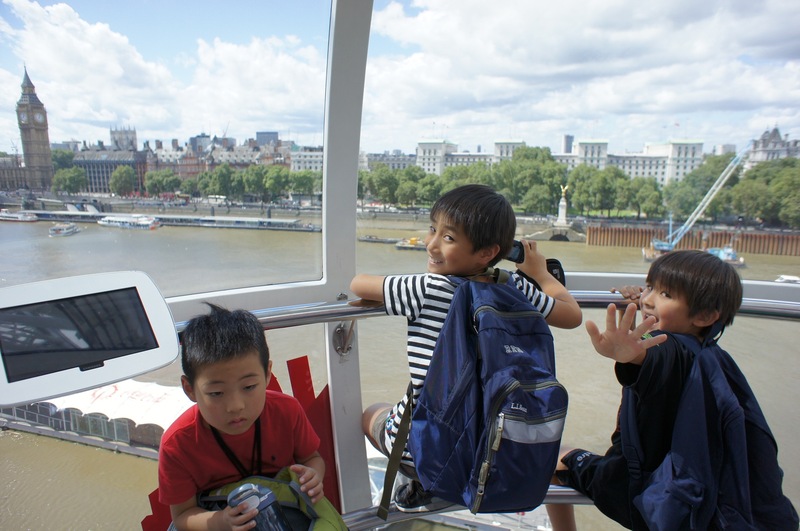 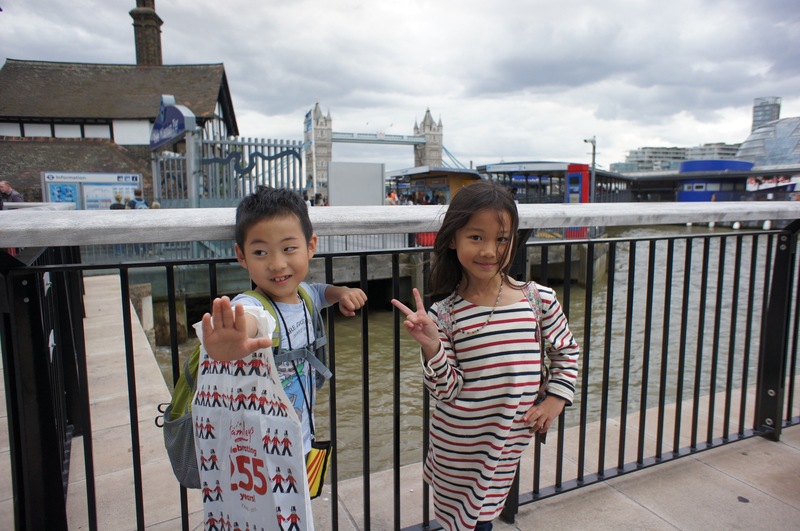 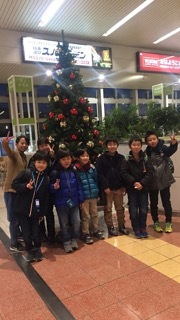 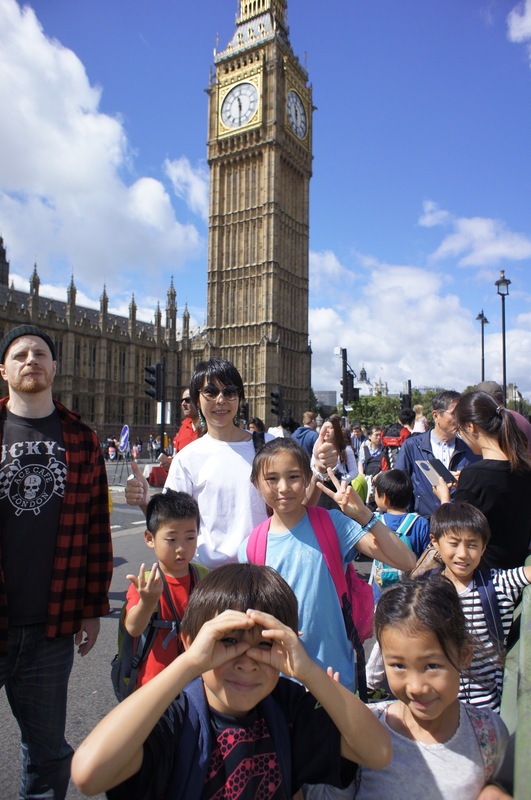 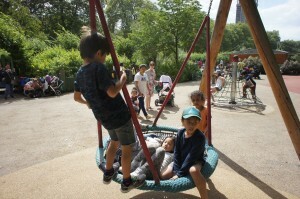 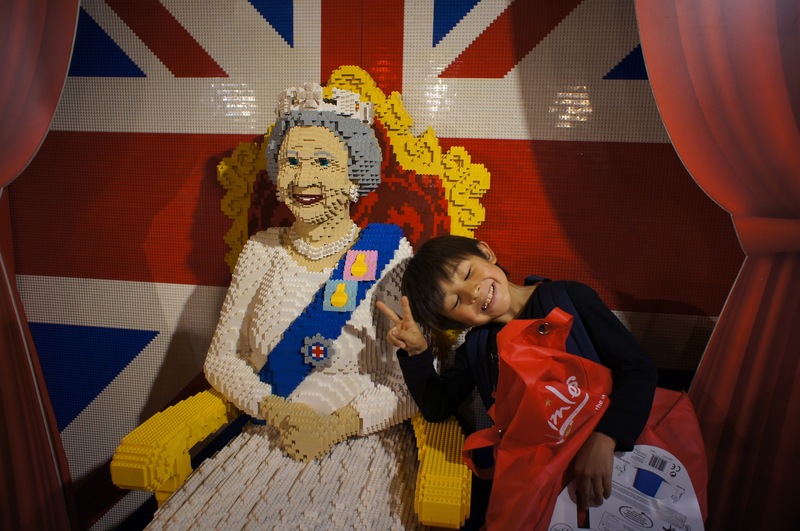 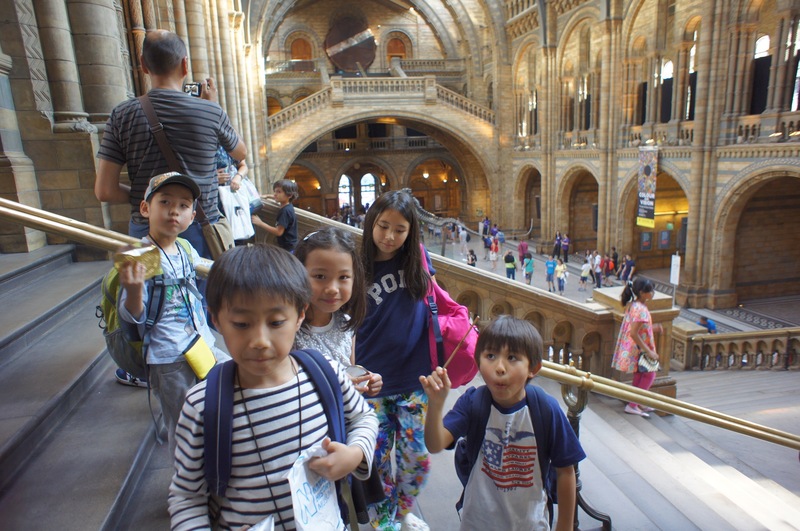 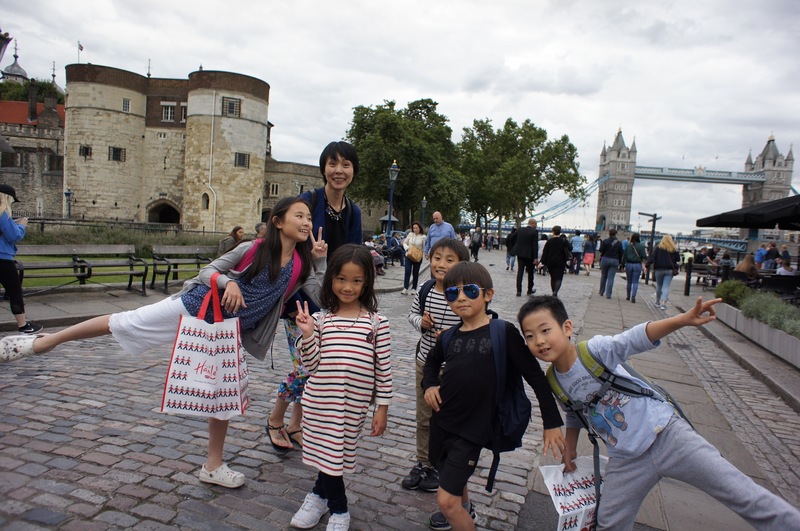 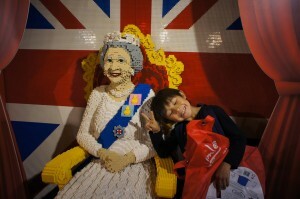 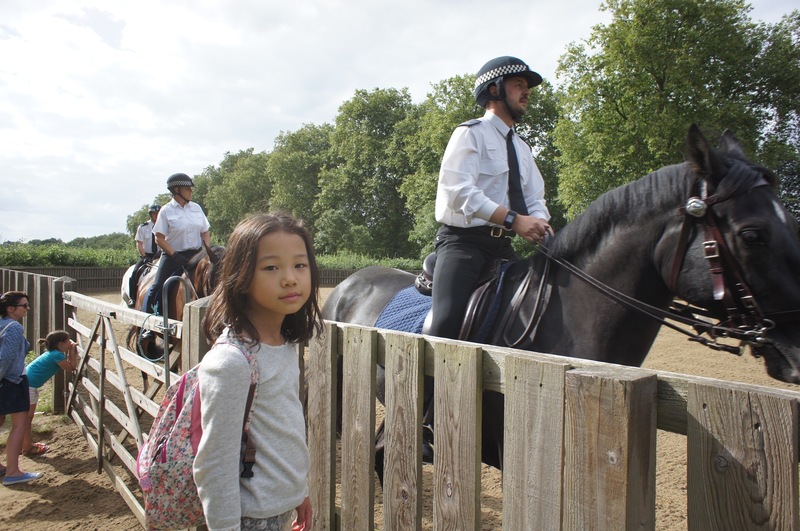 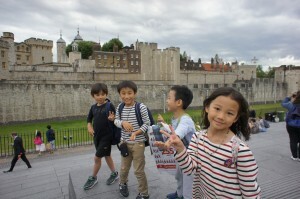 Our homestay report continues with the 2nd leg of our trip in London. 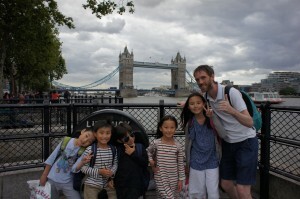 Our good friend James joined us as we saw many of the worlds most famous sites.